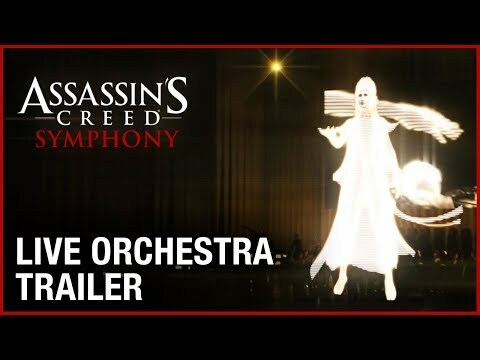 Relive the music of Assassin's Creed like never before! 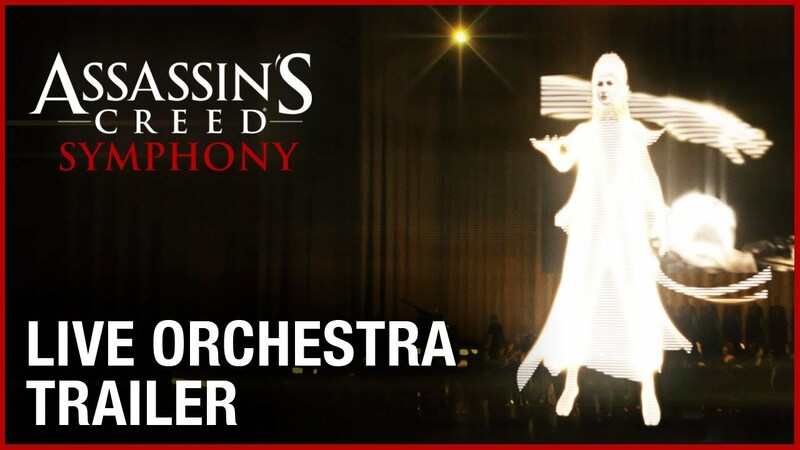 The 2019 Assassin's Creed Symphony Tour is kicking off in six cities around the world! 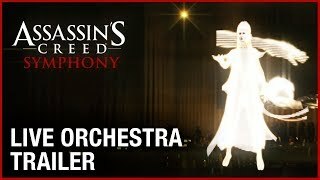 More worldwide shows will be announced soon!